Conforms to EN 11612 A1B1C1 and EN 1149-5. Manufactured from HaVeP flame protector Pyrovatex fabric. 350 gr/m2. Covered two-way YKK zipper with heavy press studs at collar, two inset side pockets, two side slits, two slanting breast pockets with covered YKK zipper, two back pockets, pen pocket on sleeve and ruler pocket. Generous back pleats, two escape filter loops and sleeves with adjustable heavy press studs. 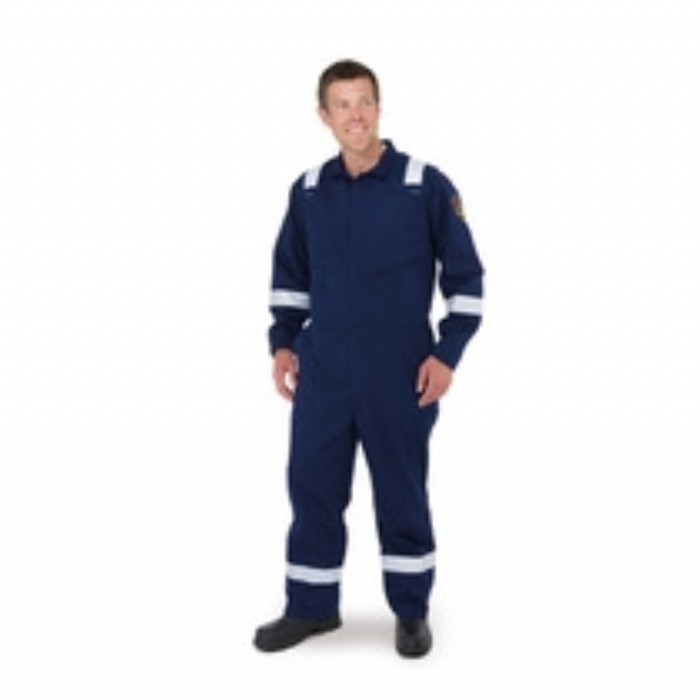 Double stitched Sto-Nor flame retardant reflective striping on shoulders, arms and legs. Triple stitched seams and large zipper pullers to allow access when wearing gloves. 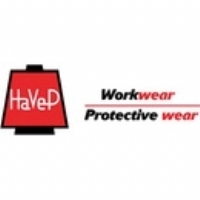 Havep is a family owned Dutch company that has been manufacturing workwear and protective clothing since 1865.They manufacture from European fabrics in wholly owned European Factories. This enaure total control over the whole process, guaranteeing consitency in quality and full traceability.